Senior management team L-R: Ian Howard, Paul Dunkin, Paddy McKenna, Ali Donnelly, Tara Moran, Gillian Fitzpatrick, John Burns, Gavin Byers. 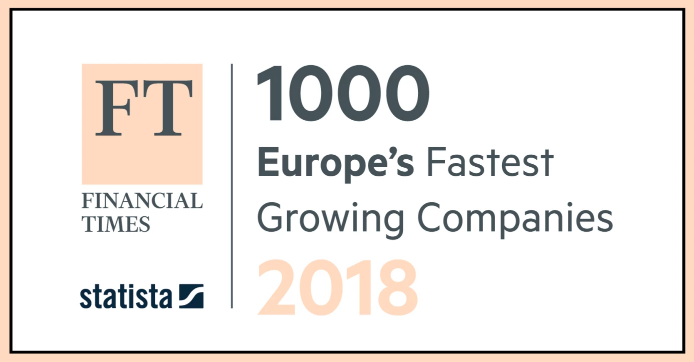 Maximum Media has been officially ranked as one of the fastest growing companies in Europe, and the fastest growing media company in the UK and Ireland, by the Financial Times for the second year running. The publication released its FT1000 annual report yesterday, which included eight Irish businesses. Based on revenue growth alone, the report ranks Maximum Media as the third fastest growing Irish business in Europe, having achieved company revenue growth of 324% between 2013 and 2016. 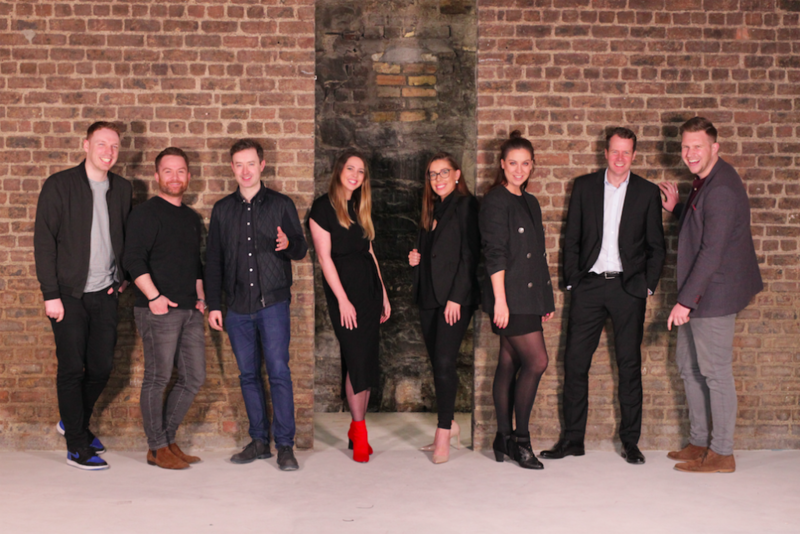 Most recently, Maximum Media carried out major renovations of its Dublin premises in Fumbally to enable continued growth, creative thinking and collaboration. The revamp includes additional edit, studio and brainstorm areas accessible to clients and partners. In the past 12 months Maximum Media has also invested in further data and analytics tools – a DMP via Permutive, Tubular labs and Crowdtangle. The business has also built out its senior management team (pictured above), with key hires made across brand strategy, planning, analytics and general management.Maximum Media’s UK arm, JOE Media, has just opened the doors of its brand new 6000 square feet HQ in London, which includes state-of-the-art studios. It has also recently opened a new office in Manchester as part of its regional UK expansion. The UK business has more than doubled its headcount, to over 60 people, in the last six months.